You may recall the reports in the media, including in these columns of a job advertisement that attracted attention some time back where Apple had called for designers of cellular modems. That time, a few eyebrows were raised if the advertiser was indeed Apple and so on. 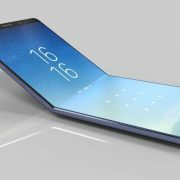 Now, there are recent developments that suggest the Cupertino company has taken it upon itself to make the modem chips that it needs for its mobile phones. The predicament Apple finds itself in is due to an ongoing legal dispute with Qualcomm and its rival Intel not so fleet-footed. Intel’s chips are considered a bit poorer to Qualcomm and in terms of the ability to supply the chips in volumes, it is found wanting. 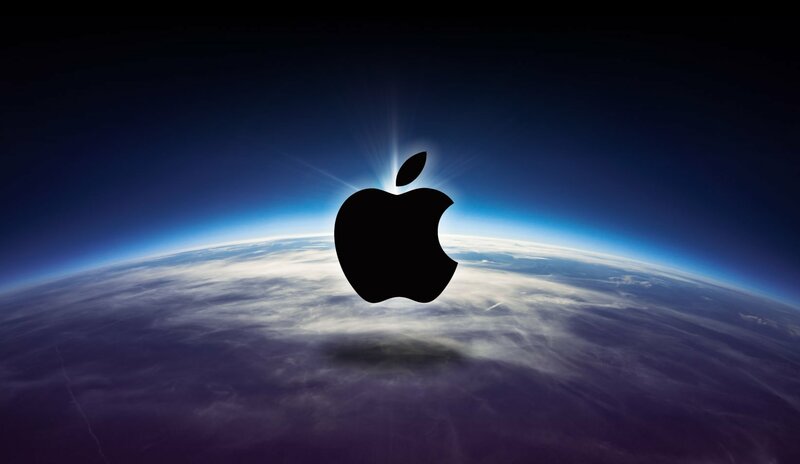 Apple is at a disadvantage here vis-à-vis its rivals and no wonder the company is keen to take things in its own hands and come up with the solution, notwithstanding the costs involved. 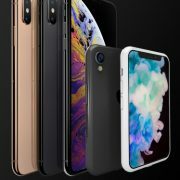 International wire agency Reuters has filed a report claiming that Apple has taken a decision to add the modem chip engineering unit to its in-house resources and a very senior official has been asked the head the function. These leave little doubt on the seriousness with which Apple is approaching the modem chip sourcing strategy. 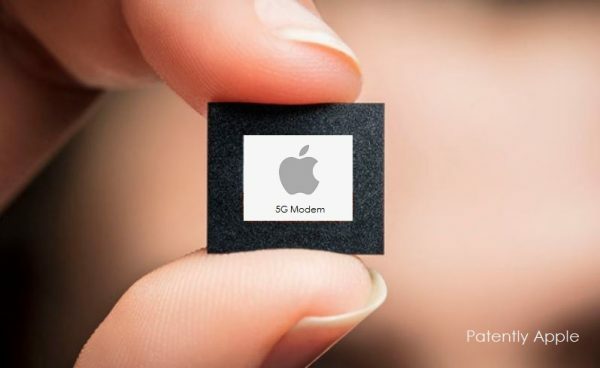 People in the know are commenting that if Apple succeeds in designing and making its own modem chips, it would mean the company will reap many benefits, though, in the short-term, it would mean huge investments in developing the capabilities. The way it is explained is that if Apple can combine the modem chip with the processor chip, it will throw its products into the next orbit. Many other competitors are doing this already. The cost advantages will also be sizeable. It is also seen as a progressive step from making the bionic chipsets for the iPhones to the modem chip making. Apple can then bring in many technologies like Augmented Reality (AR) and Machine Learning into its devices and offer the overall package at a decent price and retake the leadership in the market. Above all, Apple may be ready to launch its 5G iPhone sooner than what the market is expecting now. All will depend on how quickly the team entrusted with the task of designing these chips can conclude its work and submit its recommendations.